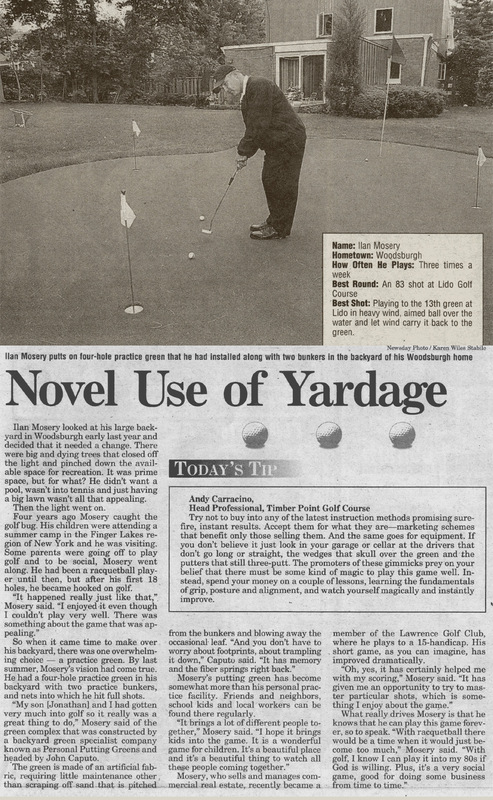 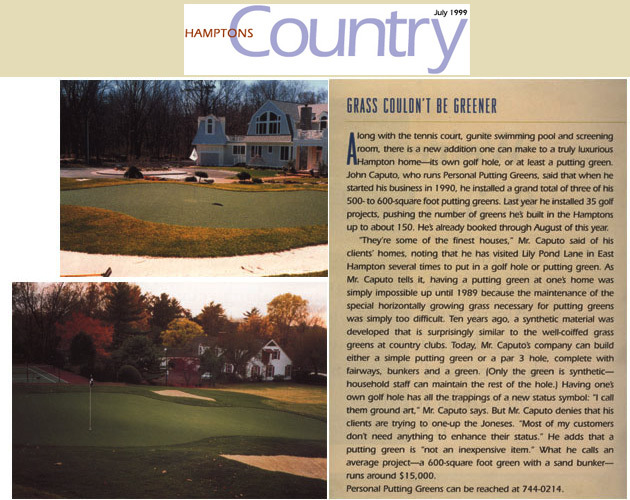 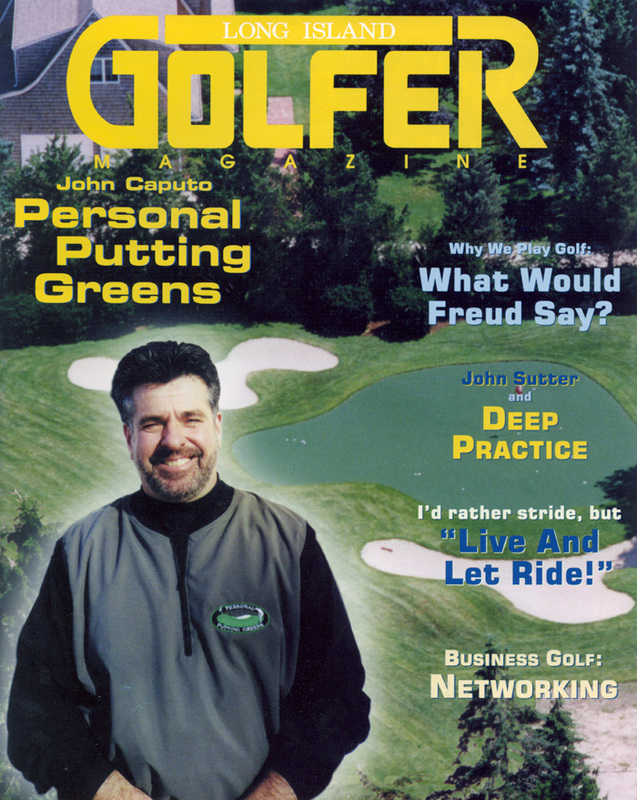 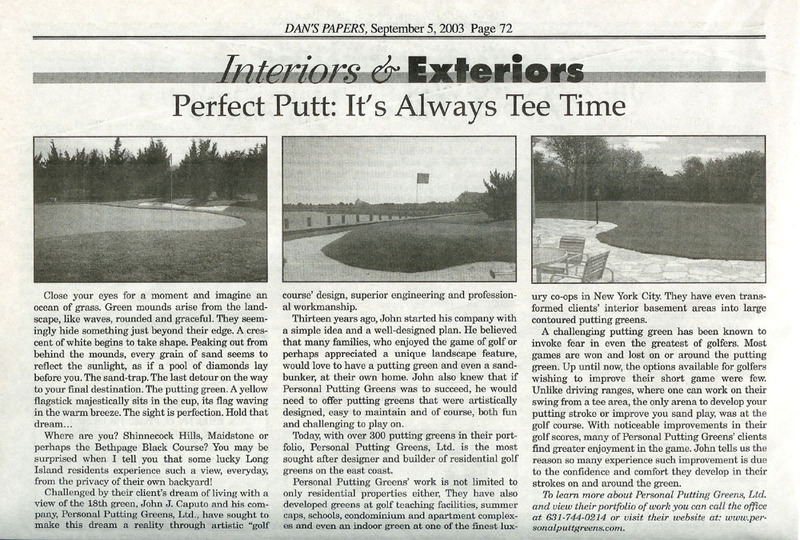 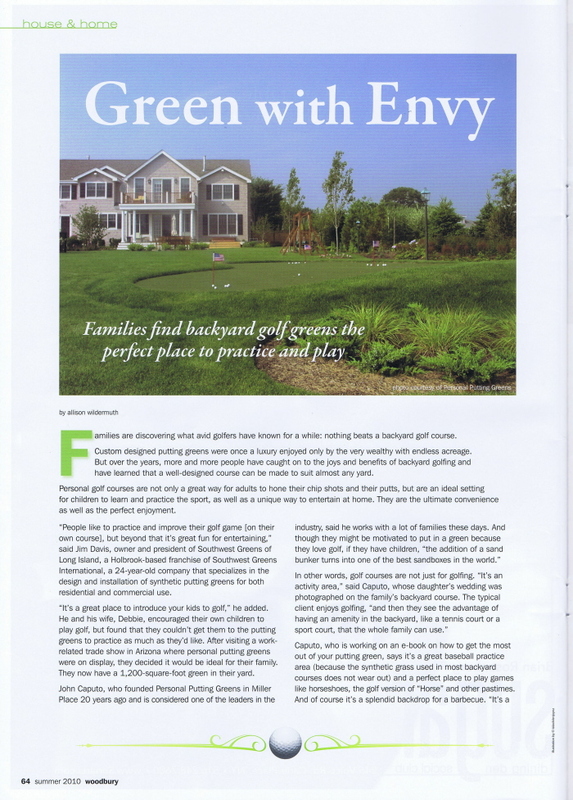 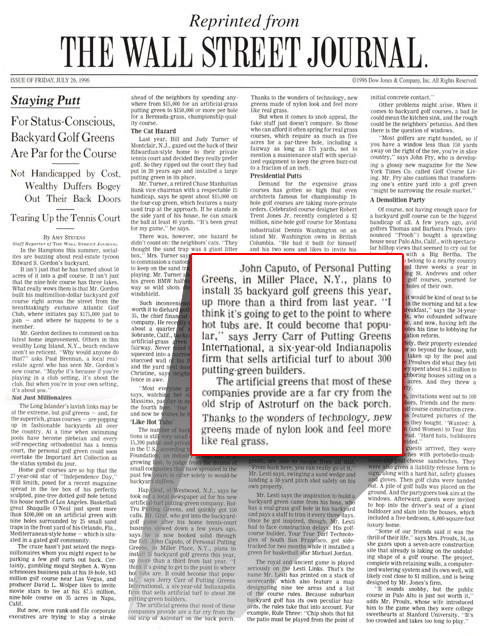 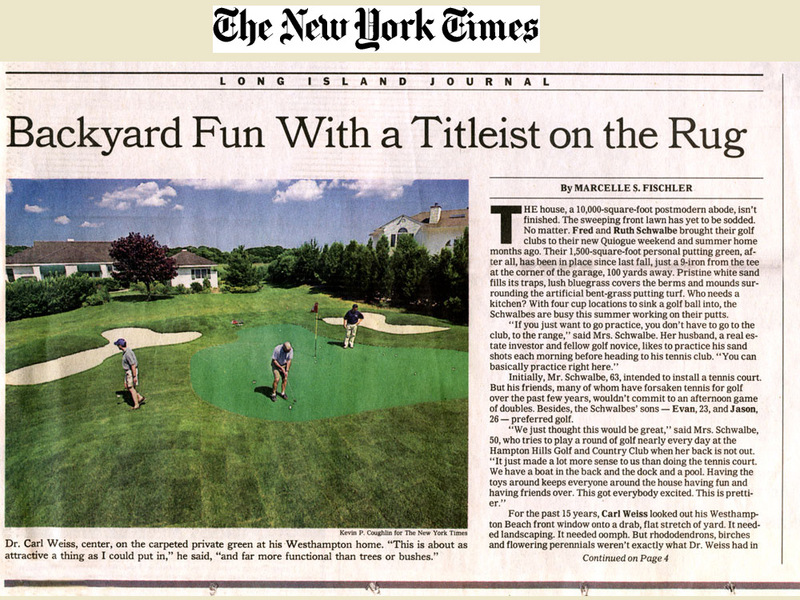 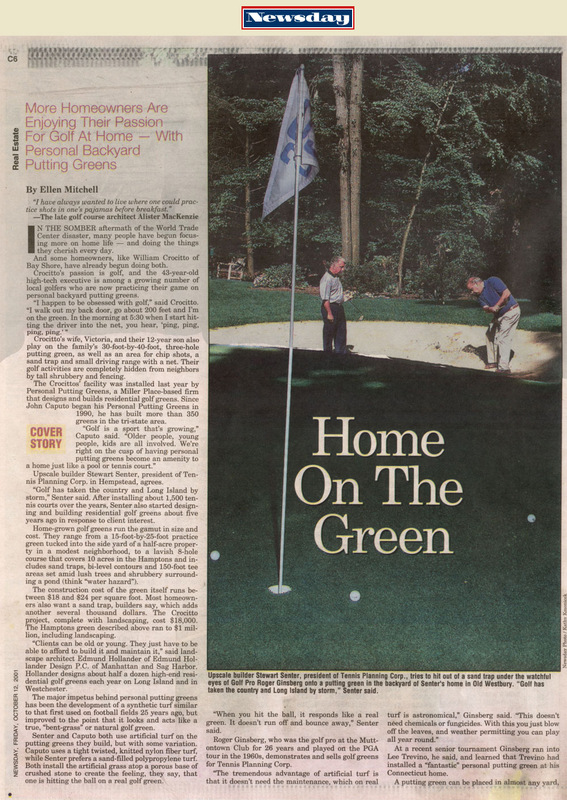 During our almost 30 years designing and creating residential golf greens, Personal Putting Greens has been recognized many times in multiple press articles. 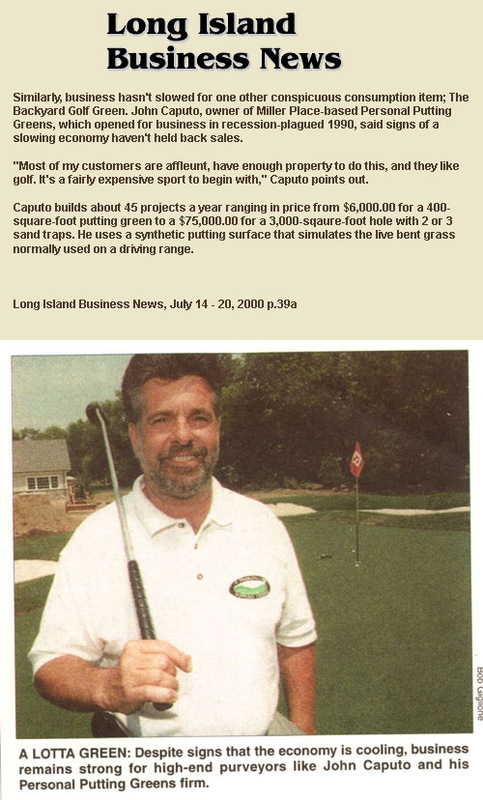 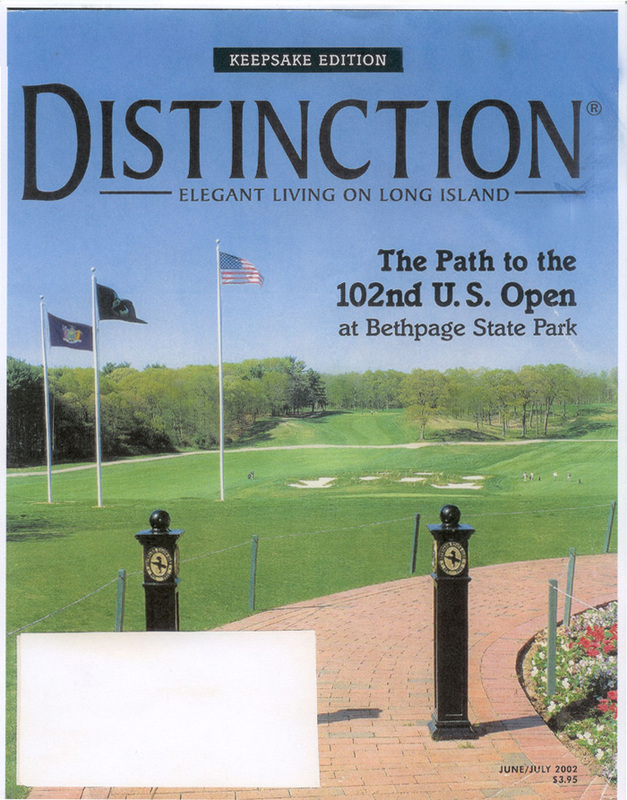 The following publications, some local and unique to Long Island, others well known National Publications, all recognized us as experts in our field. 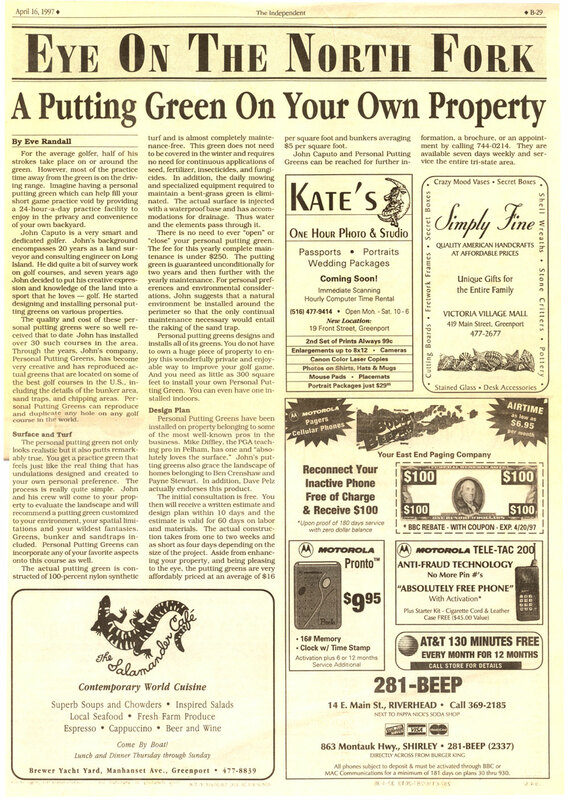 Please click on the links below to read the articles in their entirety.